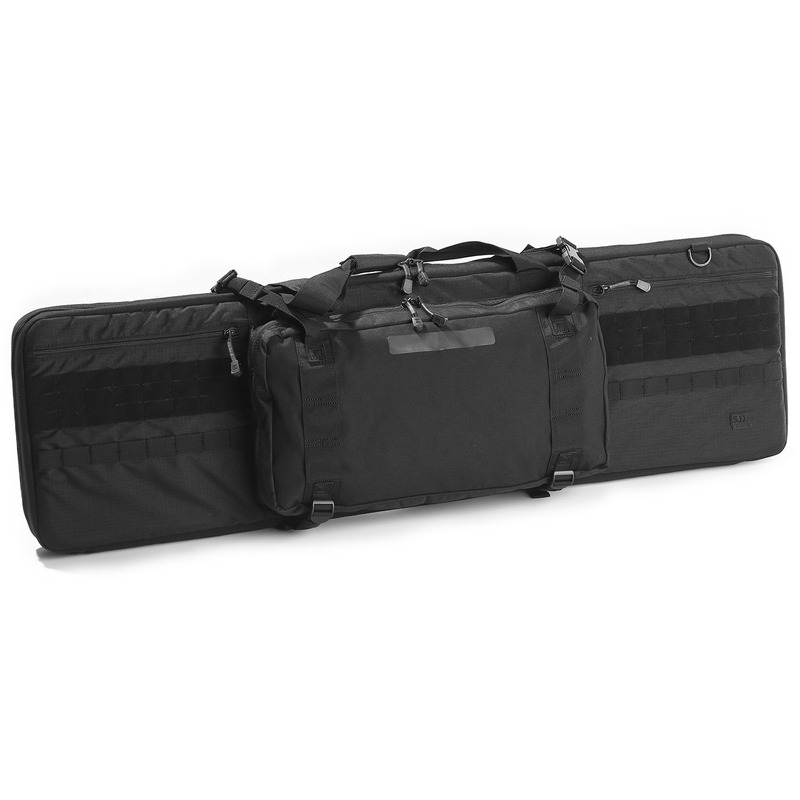 Field tested by Viking Tactics, 5.11’s next generation VTAC Mark II Double Rifle Case is a refined design that delivers flexible functionality. 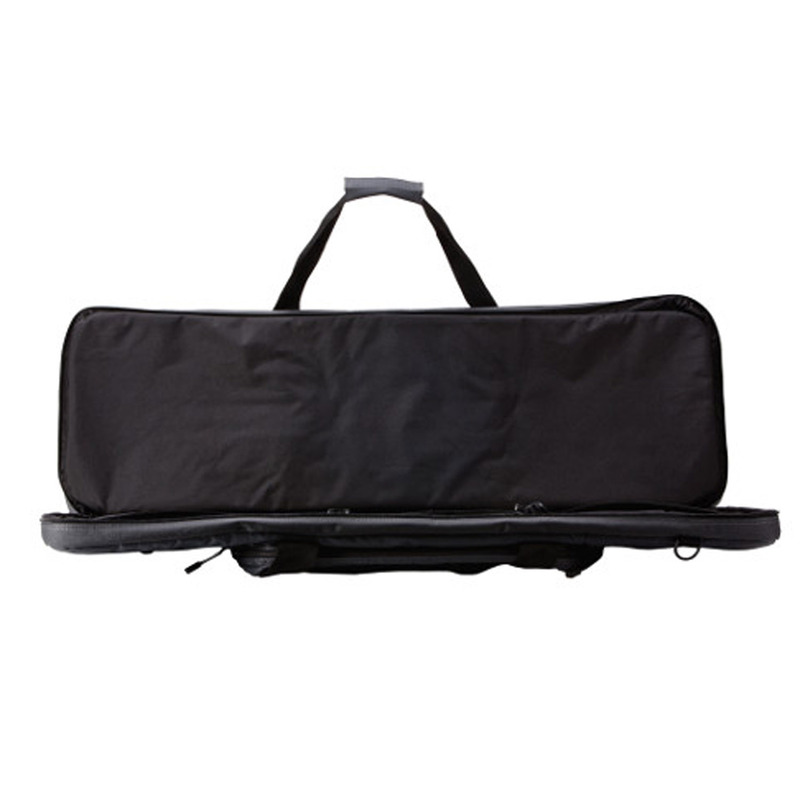 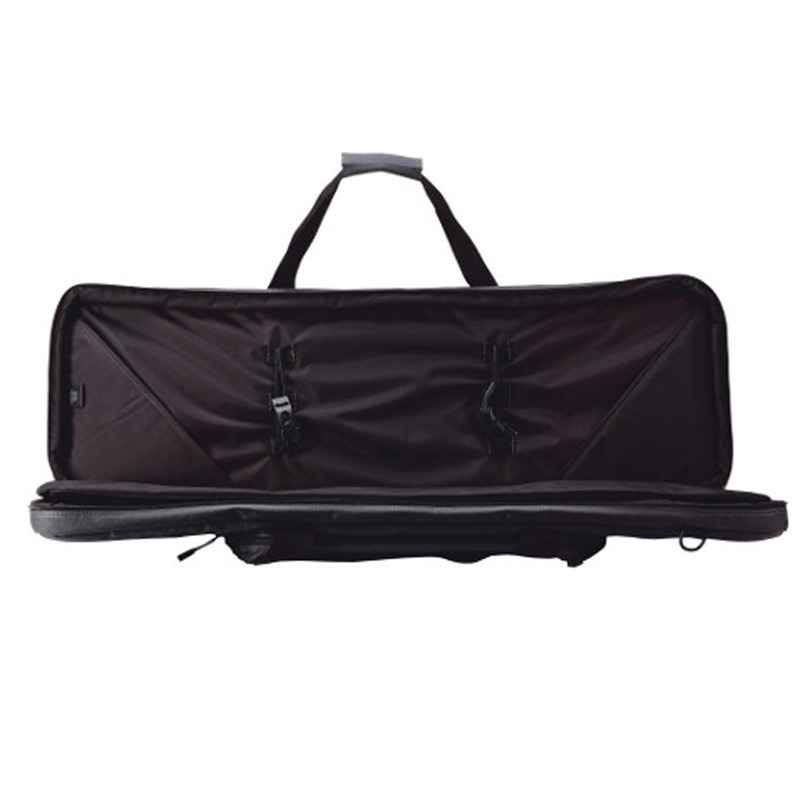 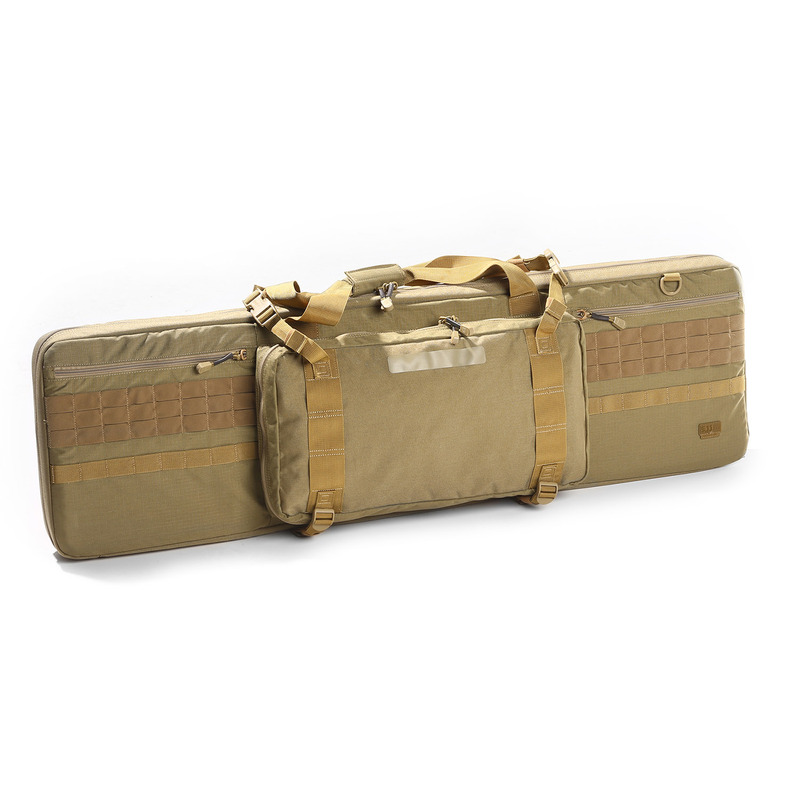 Padded internal divider allows you to carry two rifles or carbines, protecting them from scratches and impacts during transport. 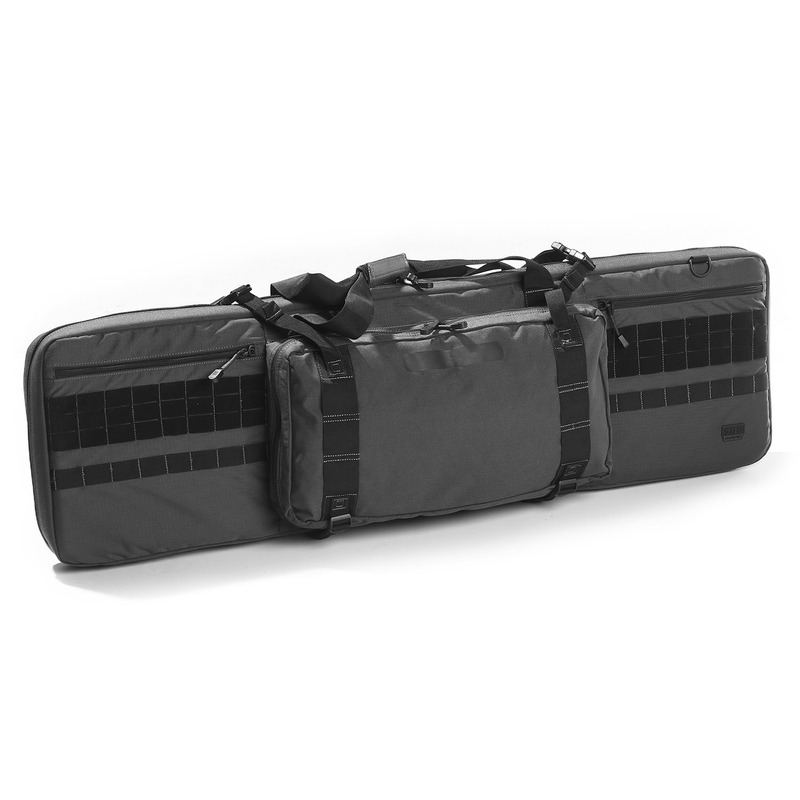 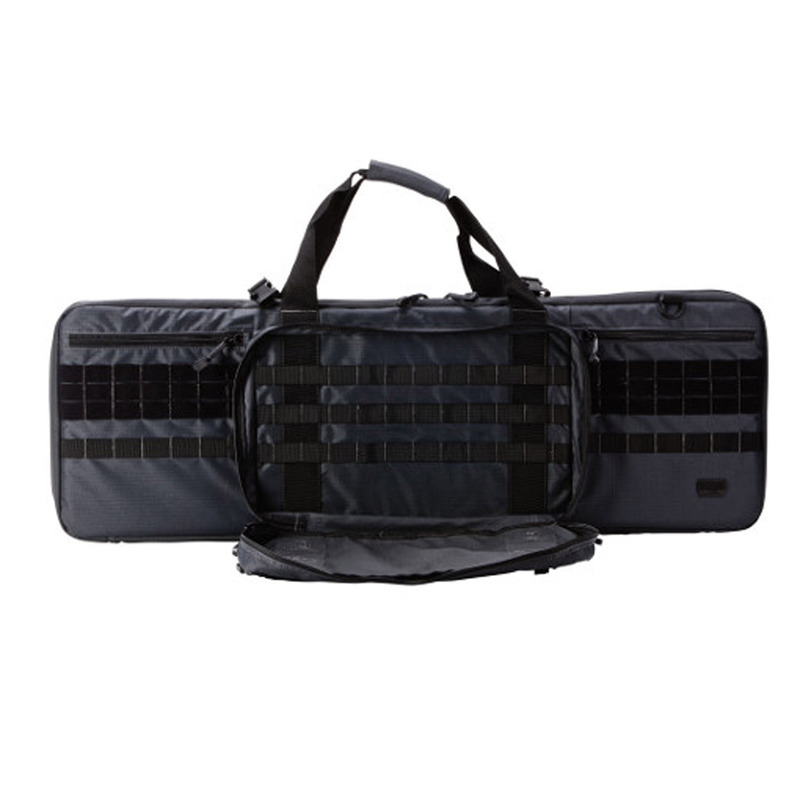 Front compartment includes a MOLLE web platform for easy attachment of additional pouches and accessories. 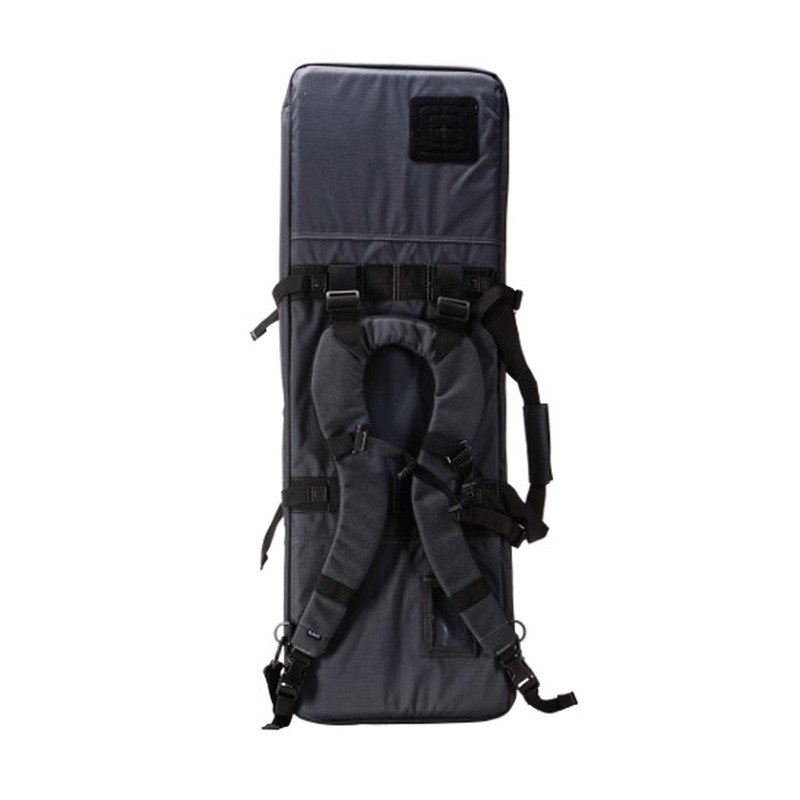 Quickly converts from shoulder strap carry into a simple backpack.